Non service sites 710, 712, 714, 716 et 717 (was 723) are new pull throughs and 3 service sites. Existing sites 703, 705, 707, 709, 711, 713 and 715 are now pull throughs. New pull throughs and 3 service sites are 719, 721 and 723. Sites 129 and 228 are transformed as a path way for pedestrians. New camping plan available beginning of 2019. 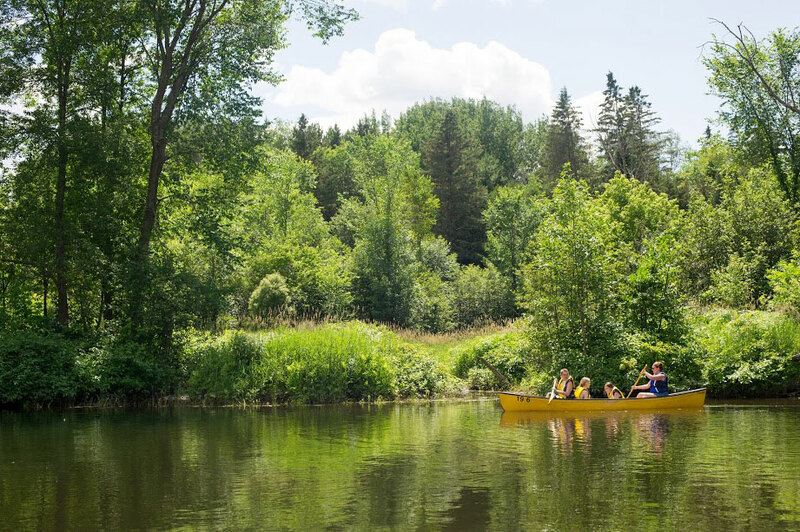 Camping in Saint-André-Avellin, for guaranteed fun in the Outaouais region! at Camping Saint-André-Avellin, in the Outaouais! 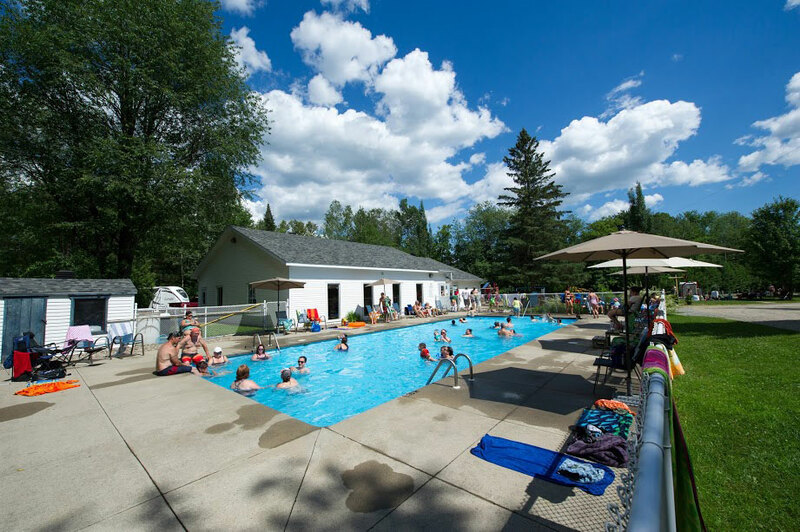 Camping Saint-André Avellin is a place of choice to enjoy your summer vacation with family or friends. Located in the heart of Saint-André-Avellin, five minutes walk from all services. We are located 15 minutes from Parc Omega, in Montebello. 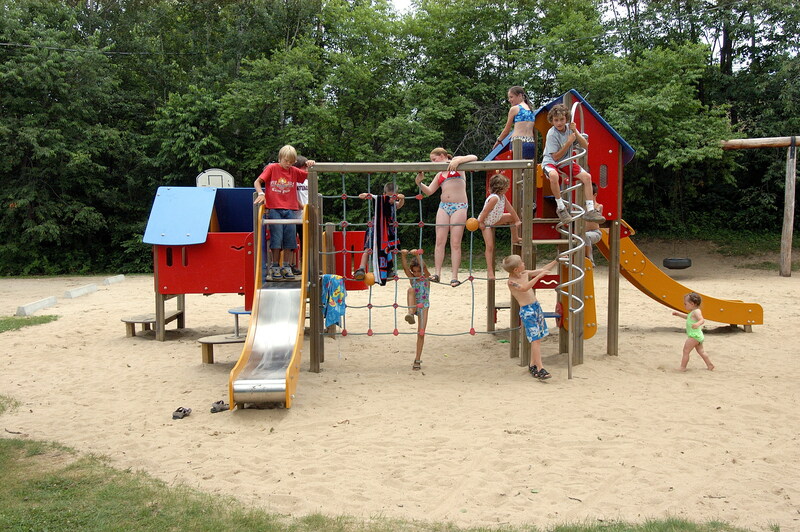 With 195 campsites, 78% of our campsite are for travelers, an opportunity to meet other campers from different regions. We aim to offer you the best service and our team will make sure you enjoy your camping trip like no other. You don’t own a tent or a trailer, but would like to live an extraordinary outdoor experience? Take advantage of our 'ready-to-camp' facilities, you only need to bring your belongings, bedding and food, and then you can camp without even having to install anything. You can also rent a small cottage with a toilet and a shower. 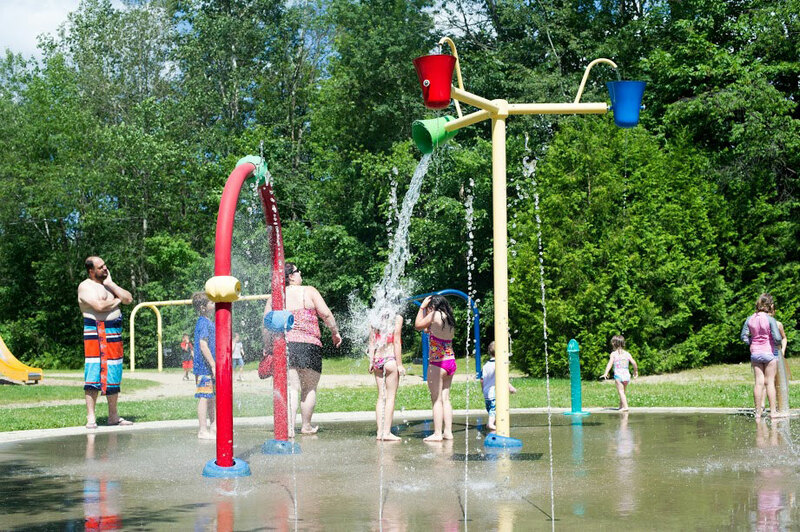 We have everything for you to enjoy during your stay, a swimming pool, water games, activities organized by the campsite, play structures, mini golf, canoe rentals, kayak, paddle board, WiFi , etc. 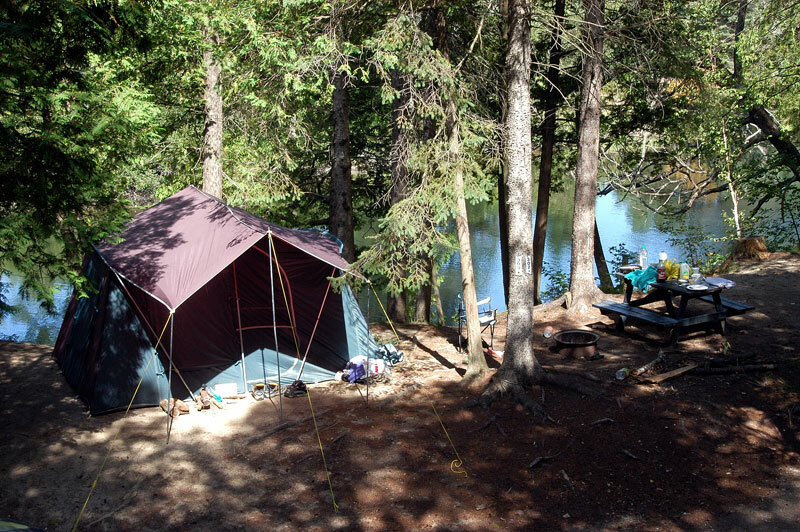 For an all-inclusive camping package, book a ready-to-camp. This new trend is following the popularity of small cottages. Enjoy nature without having to worry about having to install your tent or RV. Everything is included in the tent, you only have to bring your bedding and enjoy your experience. It is the ideal opportunity to rest adequately on your vacation and to travel light. Dogs are not permitted in the GLAMP tents the ready-to-camp and the cottages. Location Center :	Ice, wood order, ice cream, Kayak, canoe and stading board location Pedal kart, information. Pedal prime kart: $6-$8/30 min.